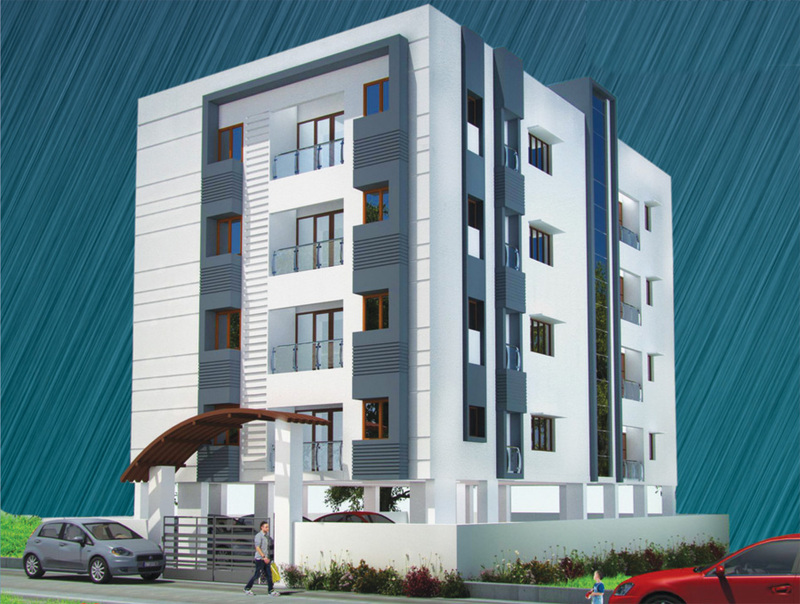 Seller > Flat / Apartment | Maravaneri, salem. - ROYAL ENCLAVE comparises of 32 Apartment, a Mini Gym, Walking Track & Children Play Area. - Automatic Generator for Power Backup. We welcome you to become a member of the "Royal Enclave" family! 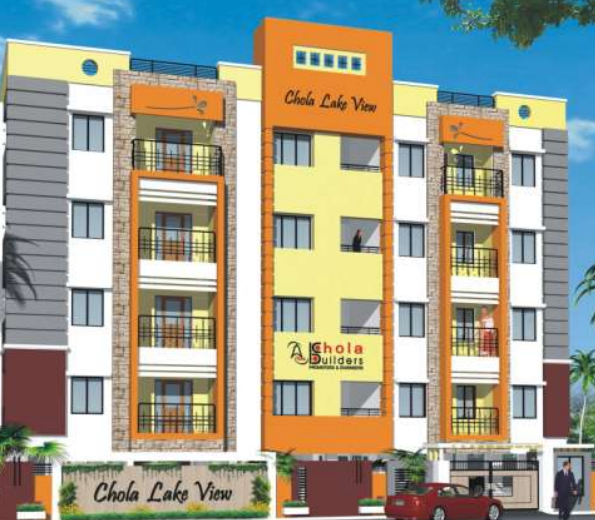 Seller > Flat / Apartment | Angammal Colony, salem. Seller > Flat / Apartment | Junction main road, salem. 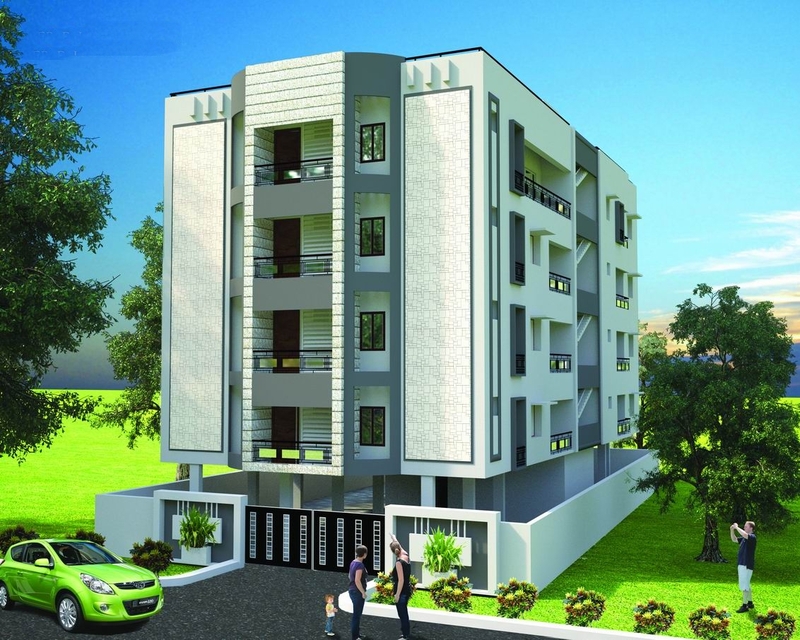 Seller > Flat / Apartment | Fair Lands, salem. 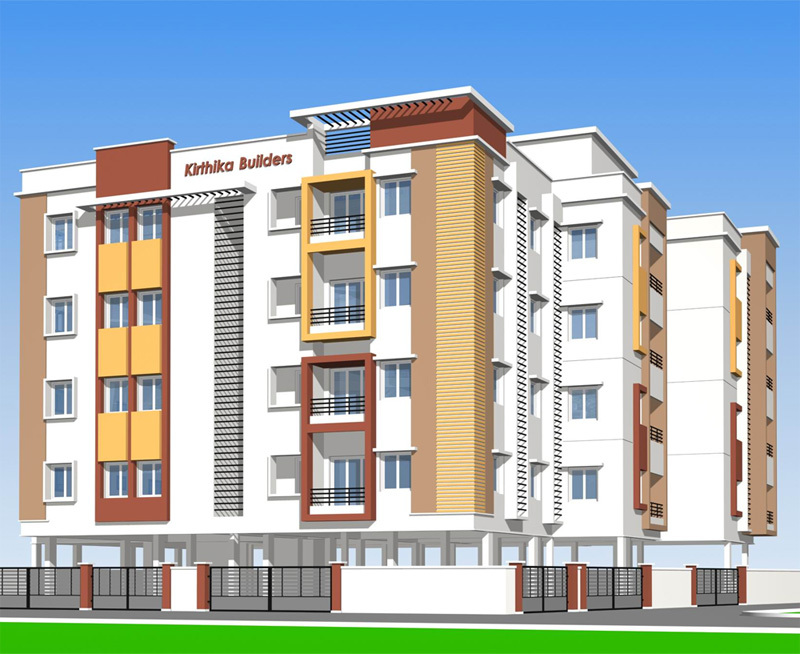 Sri kirthika builders pvt ltd.